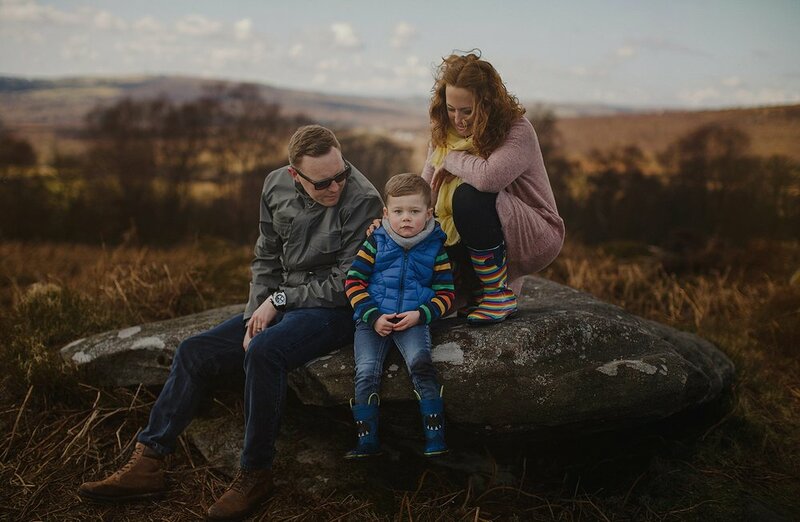 This set of Natural Sheffield Family Photography photographs were taken at our latest Family Photography Workshop at the end of March this year in the National Peak District. Thanks to the lovely Kelly of Boho Weddings, her husband Nick, and their super Son Dexter (who was also the perfect entertainer:)) for doing a fantastic job of modelling for all of us. Feel free to get in-touch and send us an email at: jesse.rod.dasilva@gmail.com if you too would like us to document your family bond. We would love to hear from you.